The government shut down for this? Donald Trump insisted on building The Wall. He rejected proposals that lacked any money for The Wall. He threatened to shut down the government. The partial shutdown thrust potential fiscal catastrophe for about 800,000 federal workers. It caused heartache, headaches, anxiety and angst among these Americans. The shutdown compromised our transportation security system, our aviation safety. It forced essential employees to stay on the job without getting paid. Today, though, the president accepted the proposals he had rejected. The government will reopen. There won’t be any money for The Wall. Which now begs the question: Why in the world did we have to shut down part of the federal government and put those federal employees into the state of confusion? You want some more bad news? We well might go through this all over again in three weeks when the funding measure expires. If we don’t have a deal on border security on the table by Feb. 15, there could be another partial government shutdown, or the president might declare a “national emergency” on our southern border, he’ll order the military to build The Wall and he might transfer money for The Wall from other departments’ budgets. This doesn’t make America great again. The wall is needed. Border security is needed. Government shut down because the President didn’t get what he wanted…. not needed. 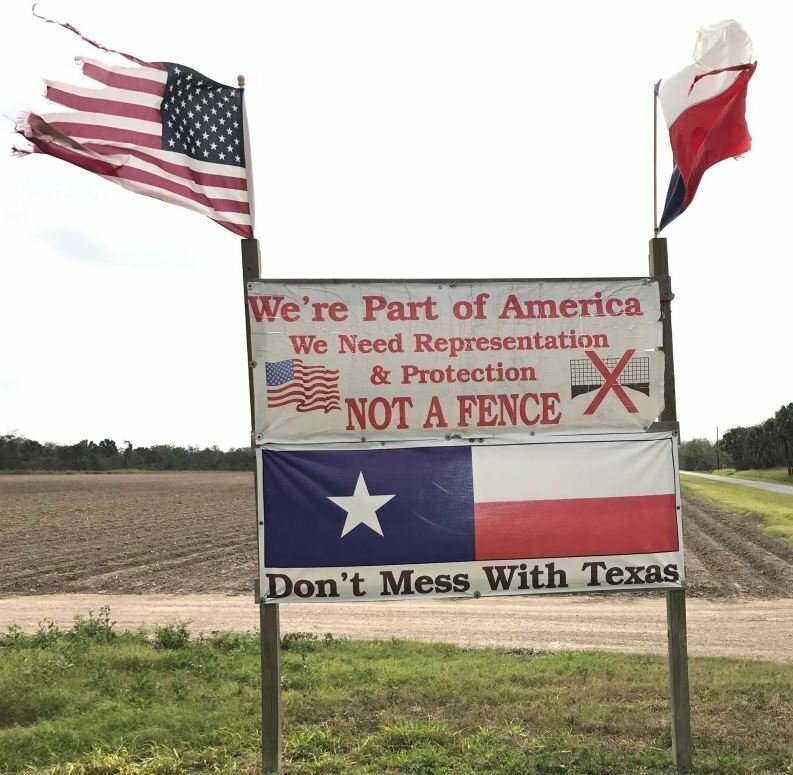 My thoughts….. build the wall, keep illegals out and send congress to Mexico and lock the gates.